I know you’ve seen that I am already a huge fan of cauliflower. I mean who says they LOVE Cauliflower Mash 4 times in a single post? 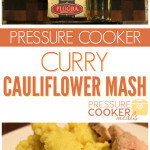 😉 This Pressure Cooker Curry Cauliflower Mash is very similar to the regular recipe. Your kiddos probably won’t even notice the switch! 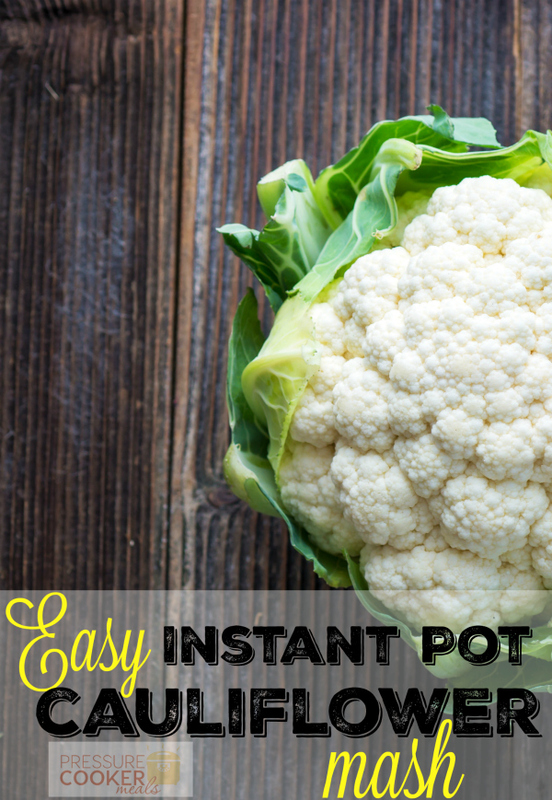 The Cauliflower should pretty much mash itself! Reduce the sauce by half and add more butter if you want!